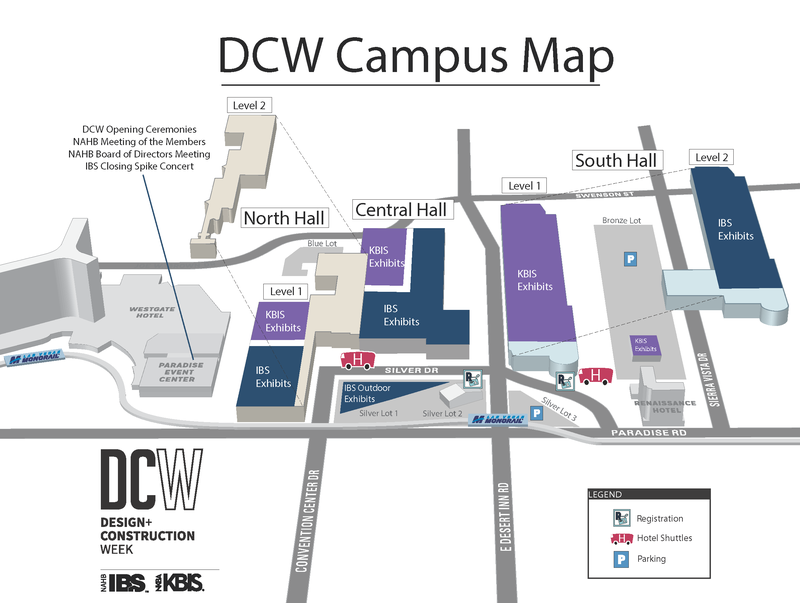 Design & Construction Week (DCW) features the co-location of the NAHB International Builders’ Show® (IBS) and the National Kitchen & Bath Association’s Kitchen & Bath Industry Show® (KBIS), February 19-21 in the Las Vegas Convention Center. 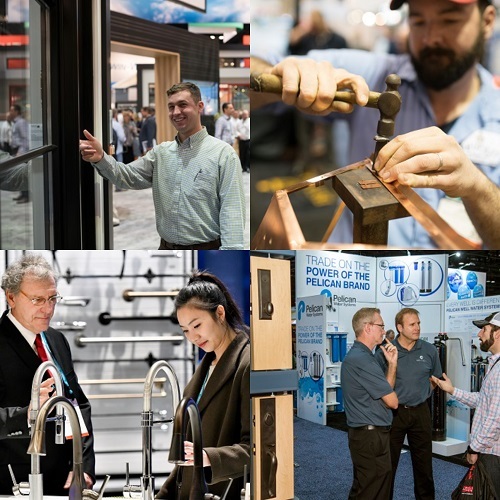 This mega-event will bring together more than 80,000 builders, general contractors, remodelers, designers, flooring professionals, as well as product specifiers from around the globe. 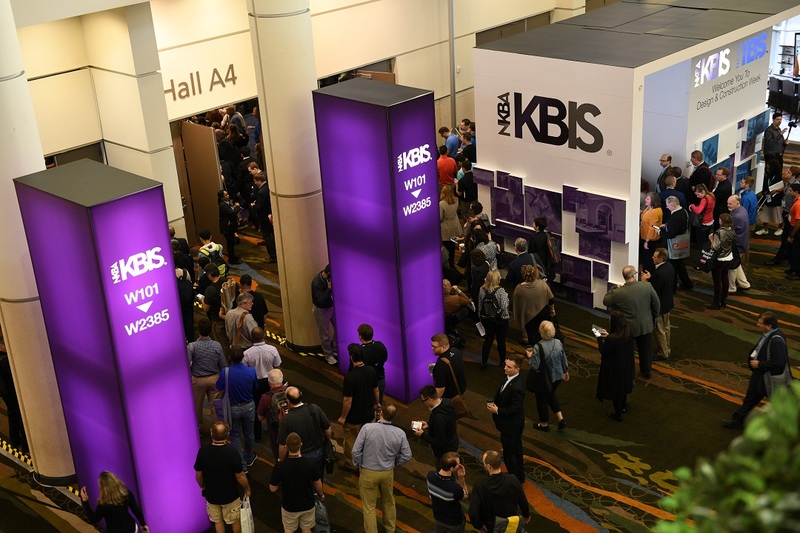 All registered IBS attendees will have the opportunity to explore over 2,000 exhibitors in over 1 million square feet of exhibit space with access to both the IBS and KBIS exhibit floors. Thank You 2019 Supporting Organizations! Join leading industry organizations working together to build prosperous futures for their members. 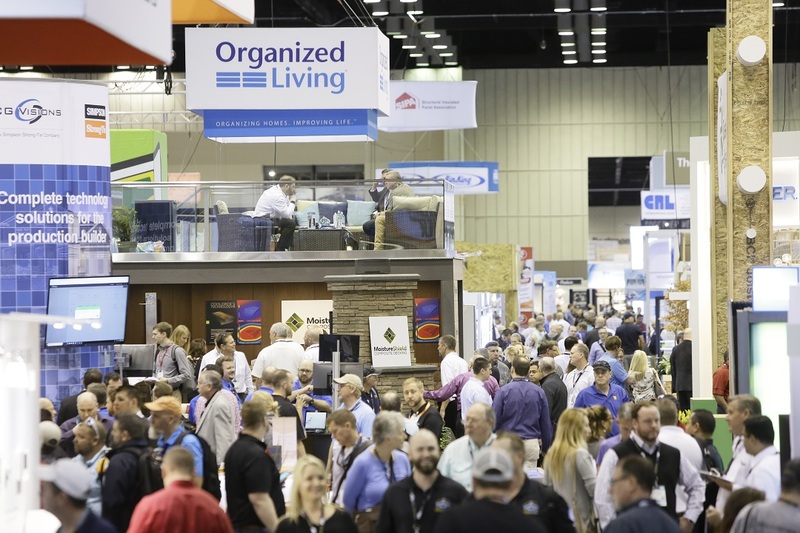 The 2019 supporting organization program offers great exposure for your organization, as well as opportunities to network with industry thought leaders. Interested? Contact Pam Ryerson for more information. 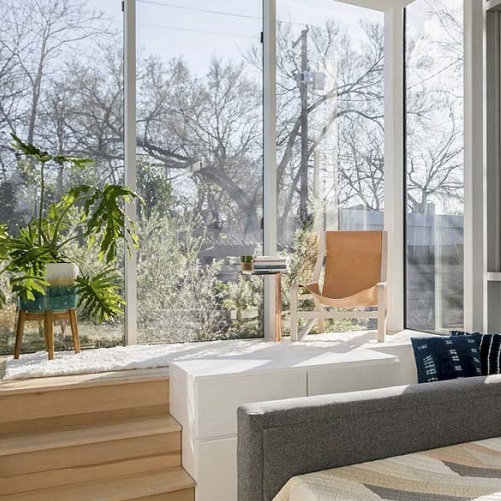 The Align Project will challenge your ideas and offer sustainable living solutions for aligning our lifestyles with our ever-changing socio-economic and environmental realities.